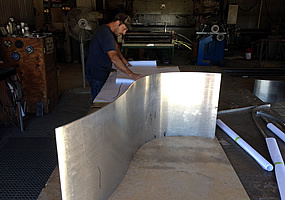 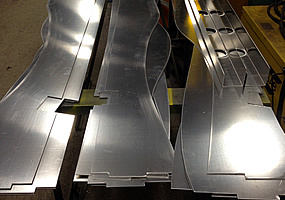 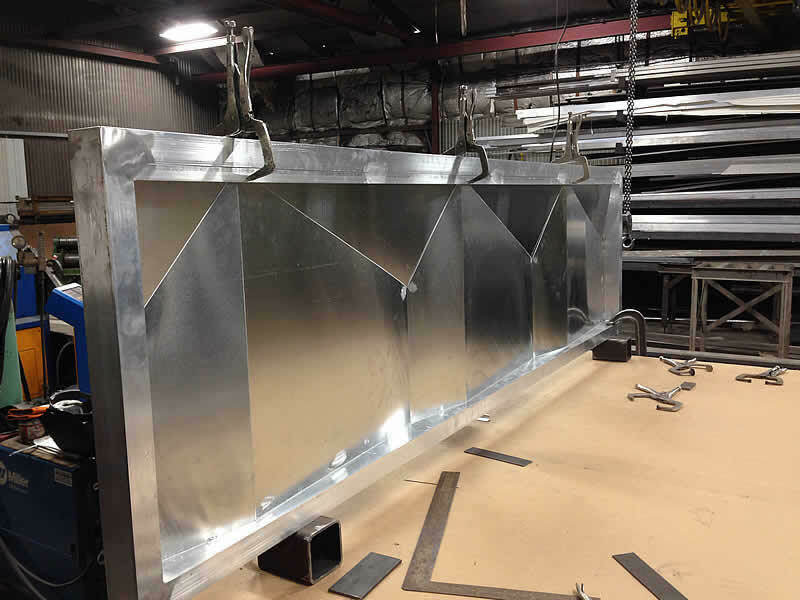 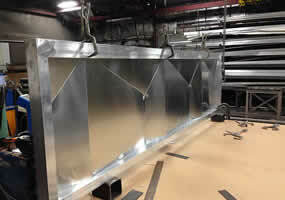 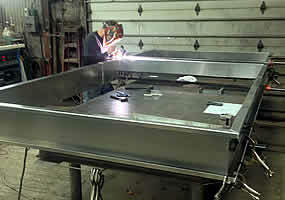 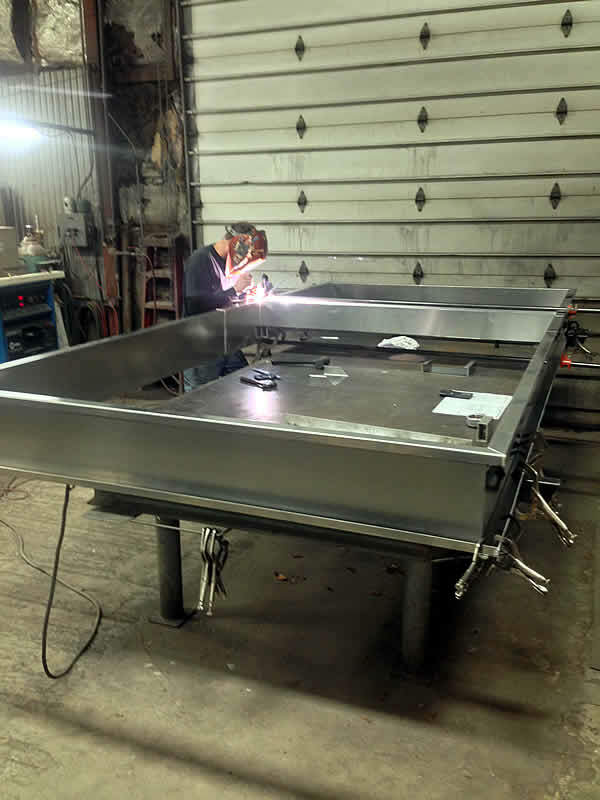 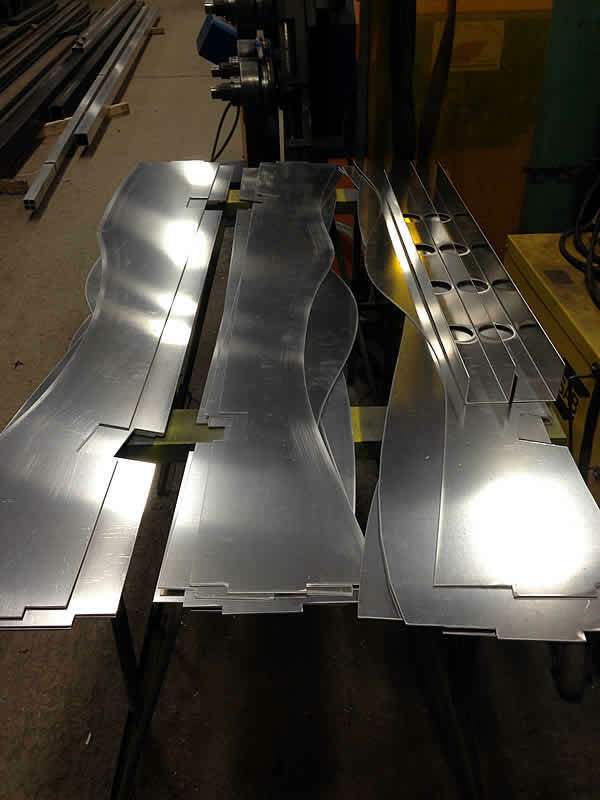 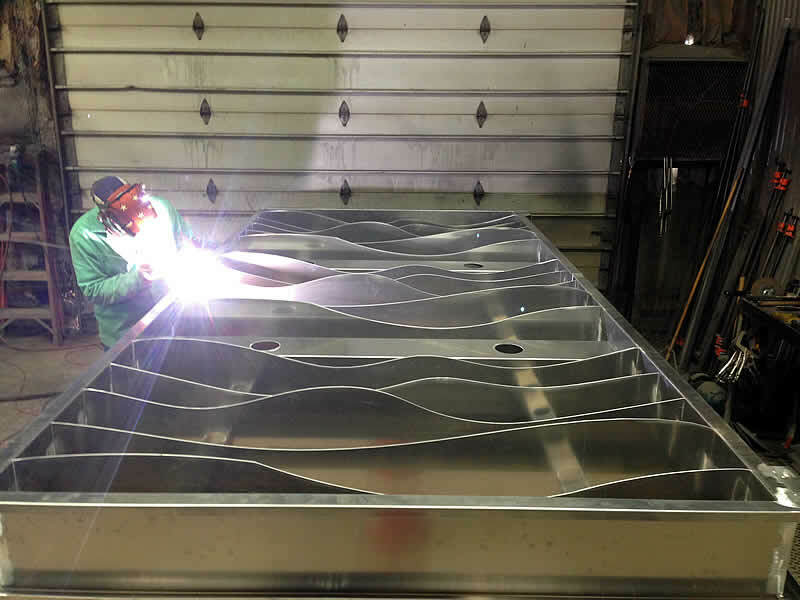 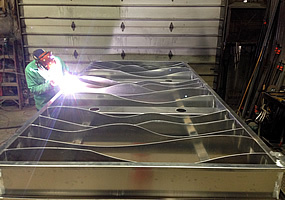 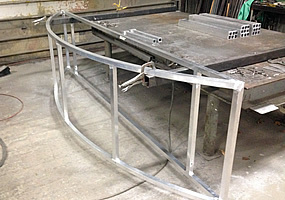 Aluminum is a big part of our business at Hansen. 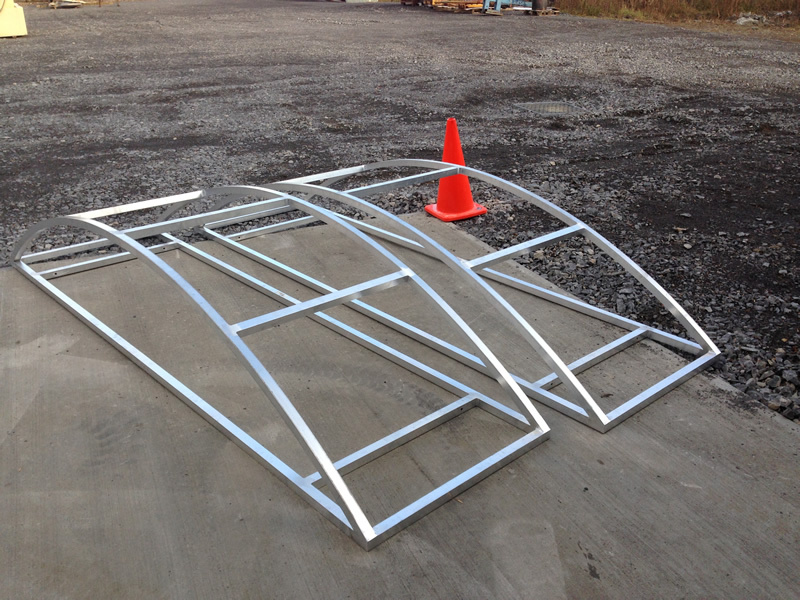 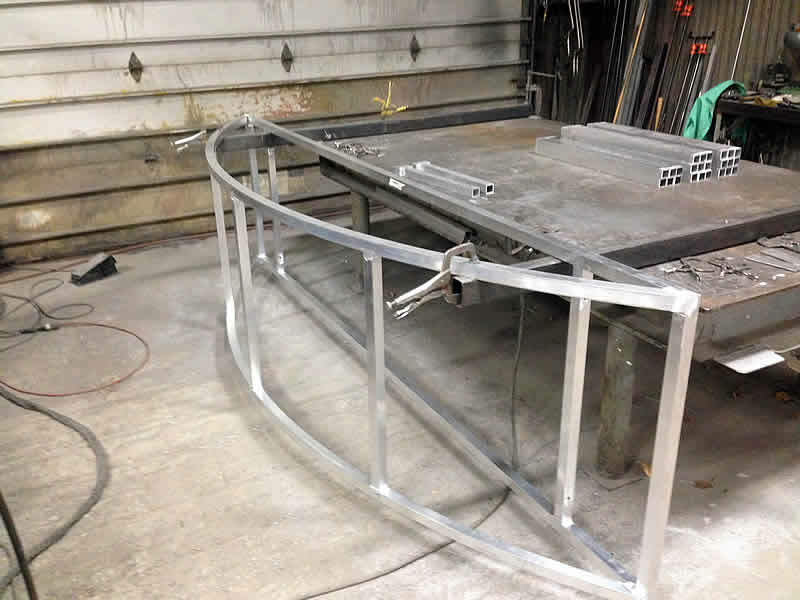 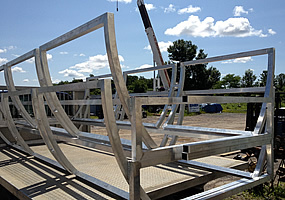 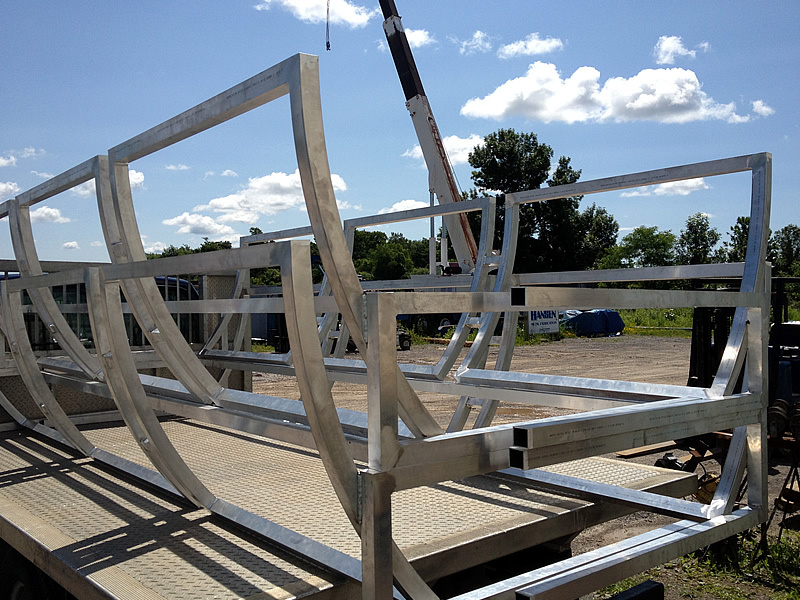 Boat docks, canopies, and kiosk frames are examples of some of our projects. 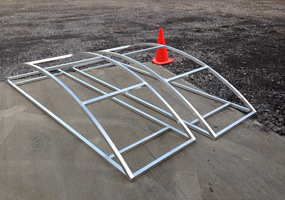 Please check out our photo gallery.